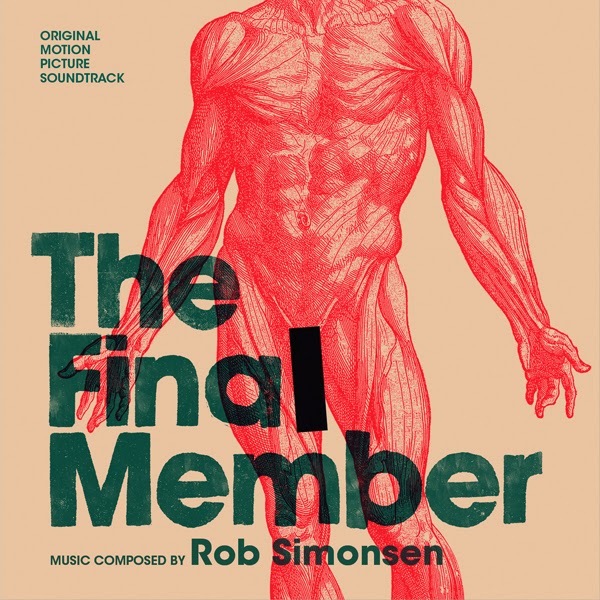 The delightfully eccentric musical score for The Final Member is provided by Rob Simonsen, a regular collaborator of Mychael Danna on such high-profile films as Little Miss Sunshine (2006), Moneyball (2011) or the Oscar-winning Life of Pi (2012). As a composer, Rob’s filmography also includes such impressive titles as his debut score for the Medieval fantasy Westender (2003), the Steve Carell / Keira Knightley end-of-the-world dramedy Seeking a Friend for the End of the World (2012) or the two coming-of-age comedy sensations The Spectacular Now and (2013) and The Way Way Back (2013) - both of which made the composer a nominee for that year’s Discovery of the Year at the World Soundtrack Awards. “The Final Member was simply a great collaboration with directors Jonah and Zach” recalls the composer. “While we were zeroing in on just the right emotional tone for every scene, the unique and unusual subject matter let us experiment with the instrumentation.“ The music carefully balances between comedy and drama to help the audience get the right emotional response from a film whose tone shifts from the ludicrous to the poignantly eleagic in a matter of minutes. You can hear the wide variety of musical ground covered in cues like the light but propulsive “The Final Member”, the epic “Arason the Pioneer”, the melancholic “Tom’s Confession” or the elegantly eccentric “Pall’s Waltz” - all of which bring you closer to the impossible world of phallic curator ”Siggi” Hjartarson.